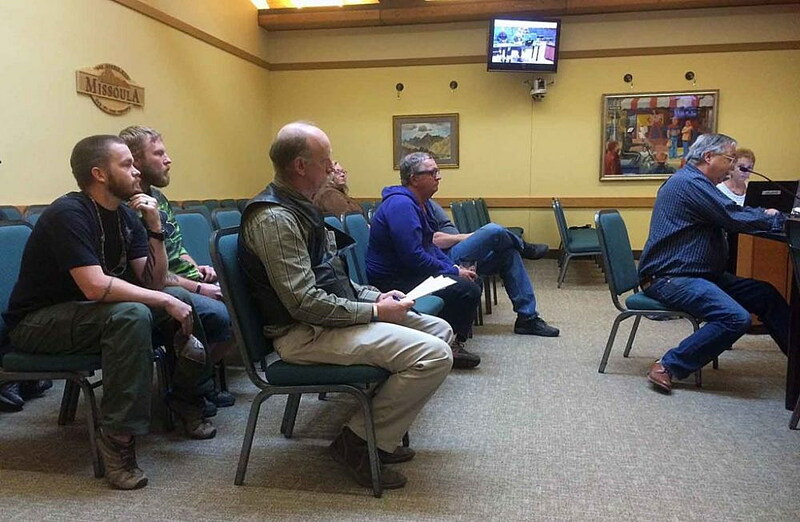 On a late September night in 2016, after several hours of public testimony, the Missoula City Council voted 8-4 to adopt an ordinance requiring background checks on most firearm sales and transfers within city limits. The decision, rendered after nearly a year of debate, prompted the Montana attorney general to deem it illegal under state law, resulting in a lawsuit by the city and a flurry of motions and briefs in District Court. Now, nearly two years after the city adopted that initial ordinance, a District Court judge is set to decide next month whether Missoula has the self-governing right to enact such a law or, as the state contends, it’s a right that resides exclusively with the state Legislature. Regardless of the outcome, City Council member Bryan von Lossberg looks forward to getting clarity on what some see as a poorly defined section of state law. 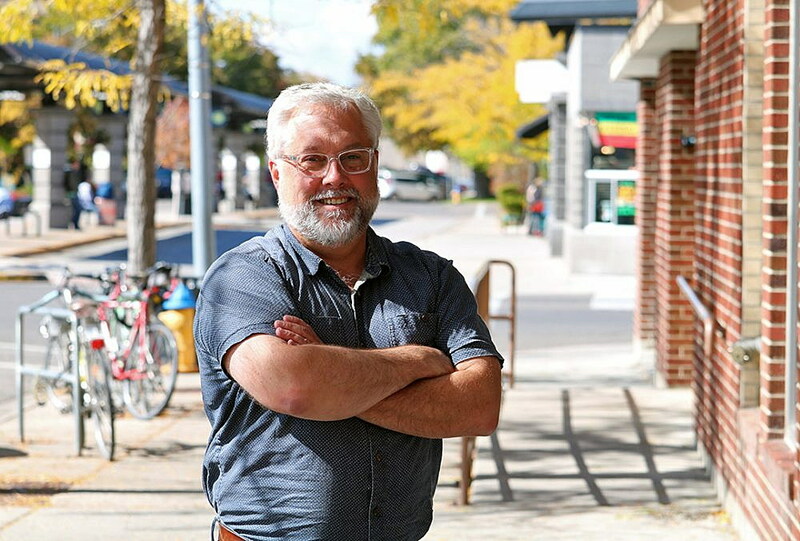 Von Lossberg, the primary sponsor of the bill that prompted the ordinance, sat down with the Missoula Current this week to discuss the long road that led to the court’s impending decision. Over the past two years, he’s received death threats and praise, and he’s seen his own views on the issue evolve. 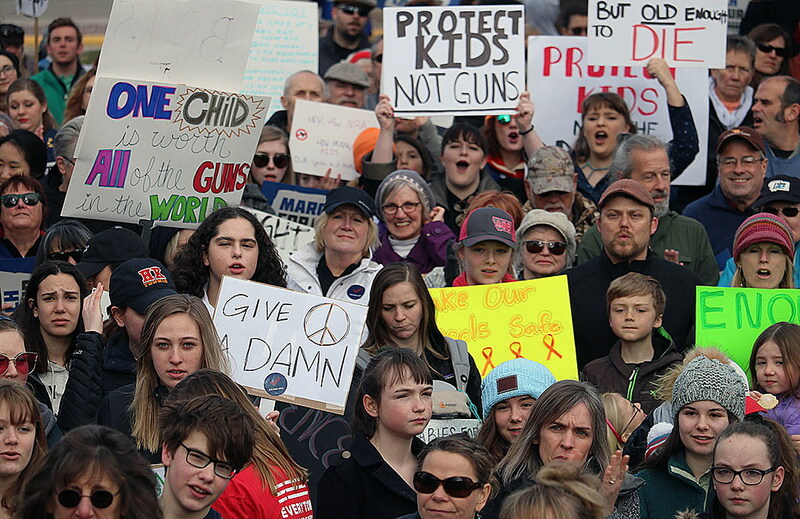 The line in the sand was clearly drawn when the issue first surfaced in City Council in 2015, with the National Rifle Association and the Montana Shooting Sports Association standing on one side, and Mom’s Demand Action and Everytown for Gun Safety on the other. Others held their own personal views, from staunch advocates of the Second Amendment to victims of violent crime. Advocates of closing the so-called background check loophole are facing strong opponents in the case. The Montana Shooting Sports Association, which sought to intervene but was recently denied, claims the constitutional rights of its members could be impaired if the city ordinance takes effect. An amicus brief filed by the NRA on July 31 also accuses the city of trying to preempt state law by “shoehorning” the firearm transfer ordinance to stop felons and other prohibited persons from obtaining a gun. But if that argument is successful, the NRA contends, it would “gut” the preemption clause established under state law. But in their own brief, filed in District Court on July 19, Missoula residents Tom Platt, Mark Grimes, Heidi Kendall and John Moffatt state their own unique reasons for supporting what they see as a “reasonable, common-sense” measure. Platt believes the ordinance would close a loophole in federal law and help prevent guns from reaching the hands of felons and others who are not authorized to possess them. After the city adopted its ordinance, Platt went so far as to obtain his Federal Firearms License to help gun buyers and sellers comply with the law, even as other FFL owners resisted. In the brief, Grimes also recounts his love of shooting pistols and collecting guns as a member of the Glock Sport Shooting Foundation and the Big Sky Practical Shooting Club, among others. But Grimes went against his own instincts several years ago by selling a handgun he no longer needed to a buyer who offered a good price, but only if he could purchase it through a direct sale and not a gun shop. Grimes agreed, though he was later visited by a police officer trying to trace the origin of the gun, which had been used in a Denver homicide. While the brief and its four unique stories do little from a legal perspective, von Lossberg said, it does provide powerful testimony. Just months after the city adopted its ordinance, Attorney General Tim Fox deemed it illegal, writing that a city with self-governing powers, like Missoula, was prohibited under state law from enforcing a local regulation requiring background checks on firearm sales and transfers. That opinion came in response to a request from state Rep. Austin Knudsen, a Republican from a small town several hundred miles east of Missoula. The opinion also ran contrary to one issued by Missoula City Attorney Jim Nugent, who determined state law does, in fact, grant local governments the power to adopt background checks as a means to keep “convicted felons, adjudicated mental incompetents and illegal aliens” from acquiring a gun. Fox filed a motion to dismiss the case on August 31, saying the city’s claim that it’s authorized to establish background checks as a self-governing city is a flawed. “Montana statutes and the Montana Constitution clearly place the authority to regulate firearms transfers in the Legislature, and not in individual local governments,” Fox said. While some opponents of the ordinance see it as an effort by the city to curb Second Amendment rights, von Lossberg argues otherwise – a stance he’s maintained from the day he first brought the measure forward. He points to the compromises made along the way, including changes that exempted from the ordinance those with a concealed carry license. Other family exemptions were also included, despite the opposition of background check advocates. “Those are examples of community dialogue, and the folks who were proponents of the ordinance weren’t happy about that, but that’s compromise,” von Lossberg said. Von Lossberg said it’s possible the case will go to the Montana Supreme Court, regardless of the outcome. While he remains optimistic in the city’s case, the impending decision in District Court – and possibly the Supreme Court – will bring clarity to an otherwise murky section of law.